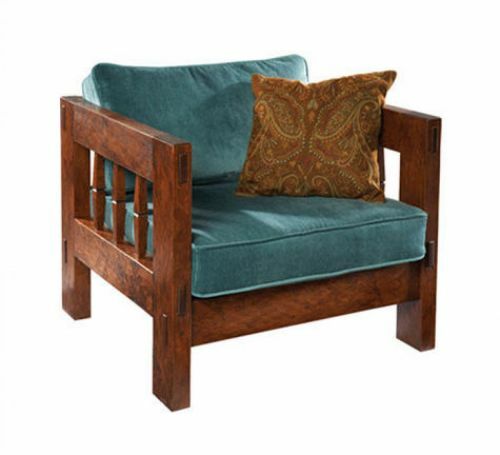 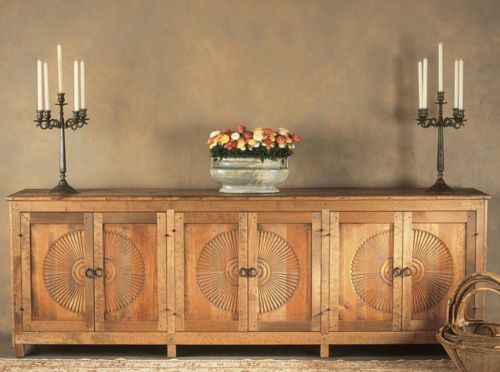 Sometimes a piece of furniture can be the perfect finishing touch to a room which is currently lacking. 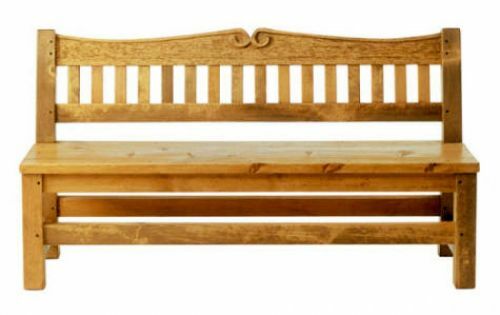 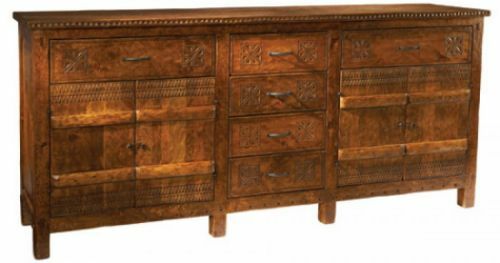 A sofa table, hand carved console, or a solid wood banco ( or “bench,” for our friends outside the Rio Grande valley) is the prefect finishing touch to an entryway. 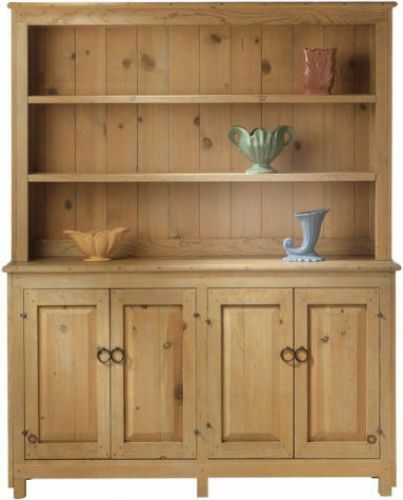 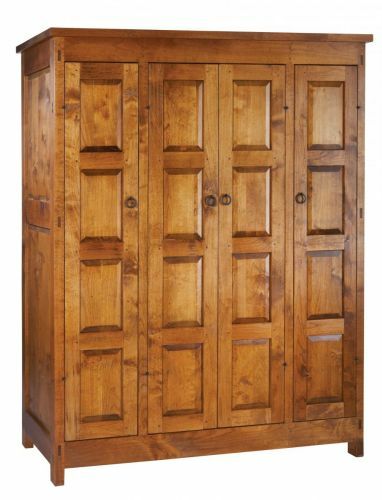 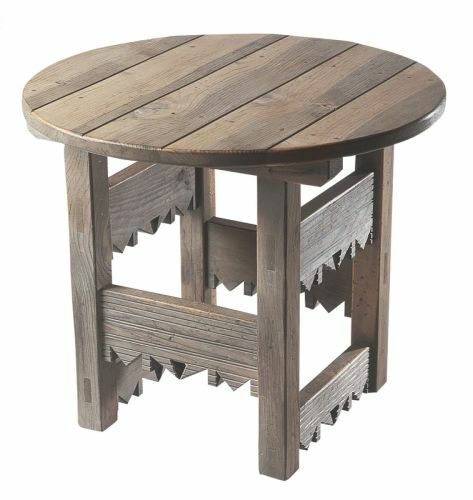 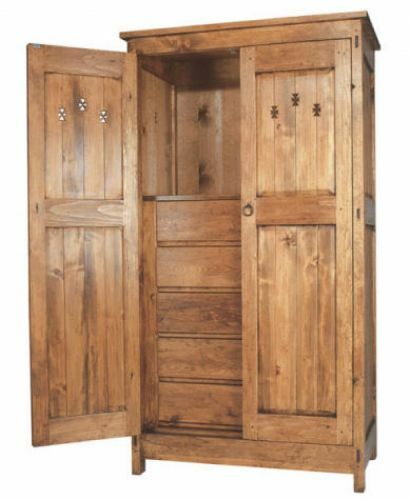 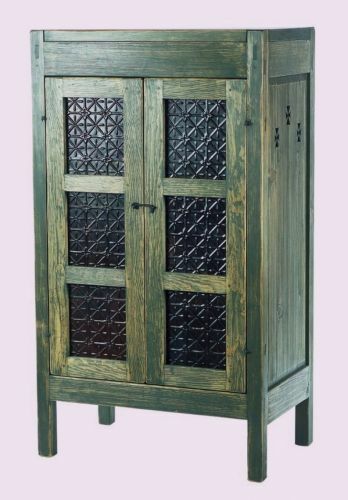 An Ernest Thompson hand carved wine cabinet is the best way to soften a dining room. 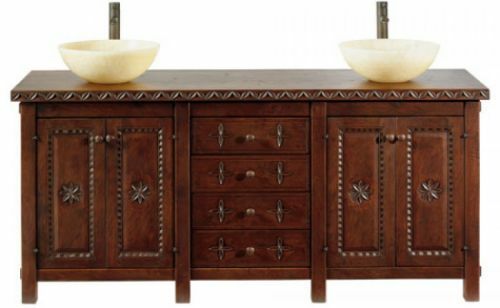 All in all, Ernest Thompson accent pieces are designed to add beautiful wood accents and increased display or storage space to your home or office.